This weekend, Dr. Dre had some fun trolling those caught up in the college admissions scandal. Actors Lori Loughlin and Felicity Huffman were arrested after it was revealed they had been part of a major scam, paying for their children to be accepted into prestigious schools and faking their grades and accolades. Obviously, this sheds a light on how privileged some people really are. Legendary producer Dr. Dre joked that he didn't have to spend any time in jail for his daughter to be accepted into USC, noting that she made it all by herself. However, people were quickly reminded that a few years ago, Dre donated $70 million to the university. Dre has since deleted the post. The proud father shared a photo of his daughter telling everybody that she would be attending USC in the coming months. "My daughter got accepted into USC all on her own. No jail time!!!" he wrote. 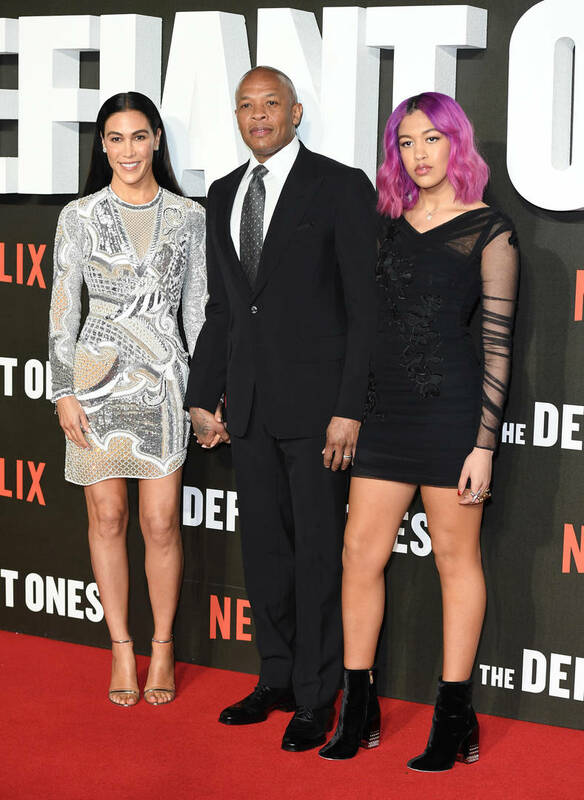 While his daughter, Truly Young, may be as bright as they come, Dre's fans reminded him that he probably shouldn't be bragging that hard because, in 2013, he and Jimmy Iovine donated $70 million to create the USC Jimmy Iovine and Andre Young Academy for Arts, Technology, and the Business of Innovation, according to Vulture. Congratulations are still in order for Truly Young. We don't want to take anything away from her incredible achievement. However, the admissions team probably wouldn't have thought twice about accepting one of Dre's kids after such a massive donation.